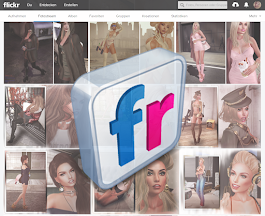 Second Life - LOOK GREAT -: Get Up, Dress Up And Never Give Up! Mojito Bento Animated by . :::ChicChica:::.